Tungsten carbide alloys materials are generally recommended for wear applications in oil and gas industry, machinery, energy resources, chemical industry, etc. Tungsten Carbide hard alloy are specifically designed to resist corrosion, abrasion, wear, fretting, sliding wear and impact both onshore and offshore and surface and subsea equipment applications. We dedicate to provide on-stop service on Tungsten Carbide for our customers. 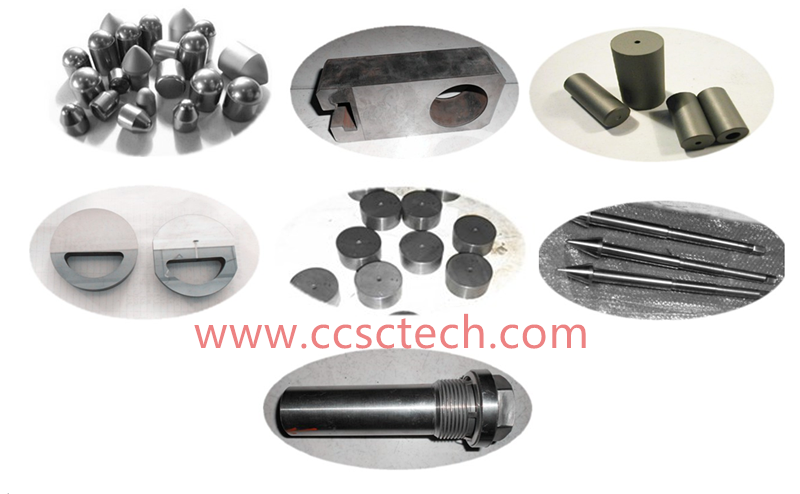 Our products such as Tungsten carbide balls, Tungsten carbide stem needle tip, Tungsten carbide rotary disk, Tungsten carbide seat, Tungsten carbide bushing &nozzles, Tungsten carbide gate spraying etc. Tungsten Carbide hard alloy Products are all customizable as your requirements. Our complete line of high-performance tungsten carbide-based anti-wear hardfacing and integral products will help you to find the best solution for effectively eliminating your abrasion problems. ●Surface& subsea drilling and production system ●Gate, stem, seat nozzles. ●Oil &gas industry, Mechanical industry, Energy Industry etc.